After eight months of world travel, EuroMillions winner, Matt Myles, 27, has finally returned home to the UK. Matt won £1 Million in the EuroMillions Raffle on April 8 this year. At the time he was employed by the Cargill Meat Factory in Hereford and had stayed up late on the night of draw to prepare himself for an upcoming night shift. Matt never thought to check his ticket until 2am on Wednesday morning. He saw straight away that he had not won anything in the main draw, but got the surprise of his life when he noticed he'd won the EuroMillions raffle. 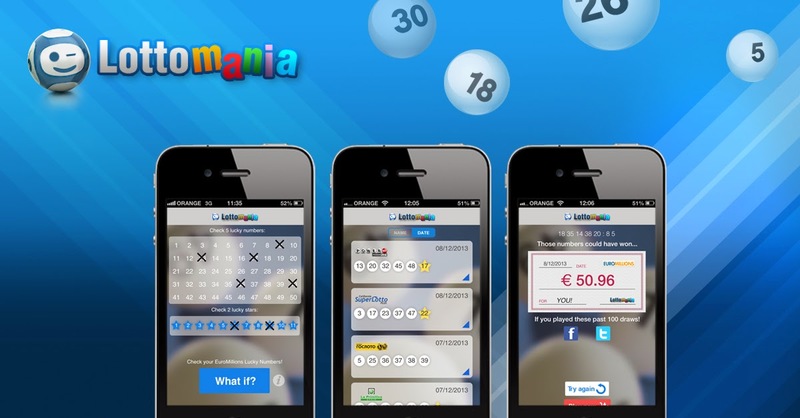 The EuroMillions Raffle is a free raffle UK EuroMillions players are automatically entered into whenever they purchase a EuroMillions ticket. Raffle winners receive a fixed-sum prize of £1 million. Within three days the young engineer had quit his job and was jetting off on a world tour, taking his brother and a few friends with him. Matt has blown £80,000 since then, but has had the time of his life. "I've had quite a year," Matt said when he returned to the UK two weeks ago. Matt began his world tour with a visit to the island paradise of Bali. Other destinations included, Thailand, Italy, and Brazil, but he lost his heart to New York City. "New York is the best place I’ve ever been," he says. "It really is the place that doesn’t sleep." As for his plans for the future, the young man says it’s time to settle down. "I had to come home a month early to buy my first house," he said. “I had to sign stuff and be a proper grown up!"